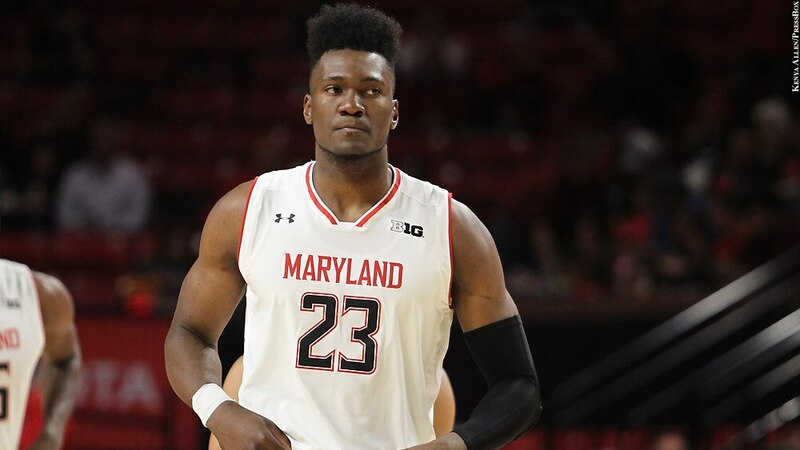 The Maryland men's basketball team was No. 13 nationally in the AP poll released Jan. 21, but the Terps have tumbled in the two weeks since then. They now sit at No. 24 in the AP poll and have fallen out of the USA Today Coaches Poll, released Feb. 4. Tennessee (20-1) is in the top spot of both polls, followed by Duke (19-2) and Virginia (20-1). Maryland (17-6 overall, 8-4 in the Big Ten) dropped to No. 21 in the AP poll released Jan. 28 thanks to losses at Michigan State and to Illinois at Madison Square Garden, but the Terps recovered with a bounce-back win against Northwestern Jan. 27. Maryland had one of its most commanding performances of the season during the 70-52 victory. Head coach Mark Turgeon got big games out of sophomore center Bruno Fernando (22 points) and freshman forward Jalen Smith (14 points). 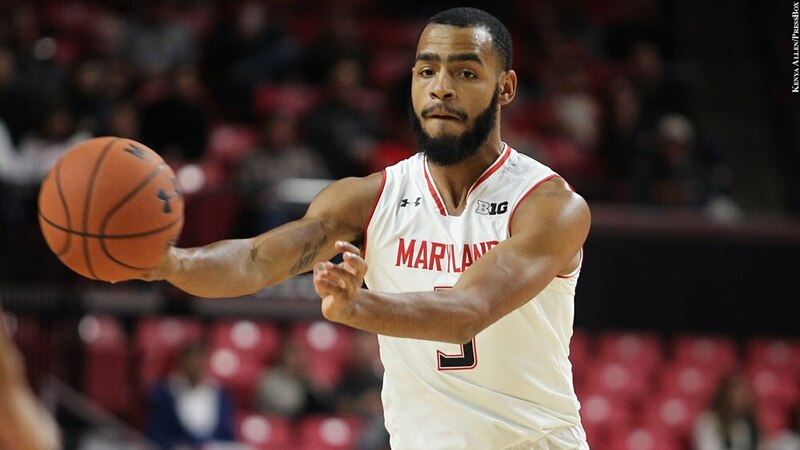 The Terps had a chance to build on it Feb. 1, when they faced a surging Wisconsin team in Madison, Wis. Maryland took a five-point lead into halftime thanks to some hot 3-point shooting, but the Terps struggled to score down the stretch against the Badgers, who won, 69-91. Ayala was the Maryland's top performer on the night with 18 points, two shy from a career high. Fernando added a double-double (13 points, 10 rebounds). The Terps are back in action at Nebraska Feb. 6.